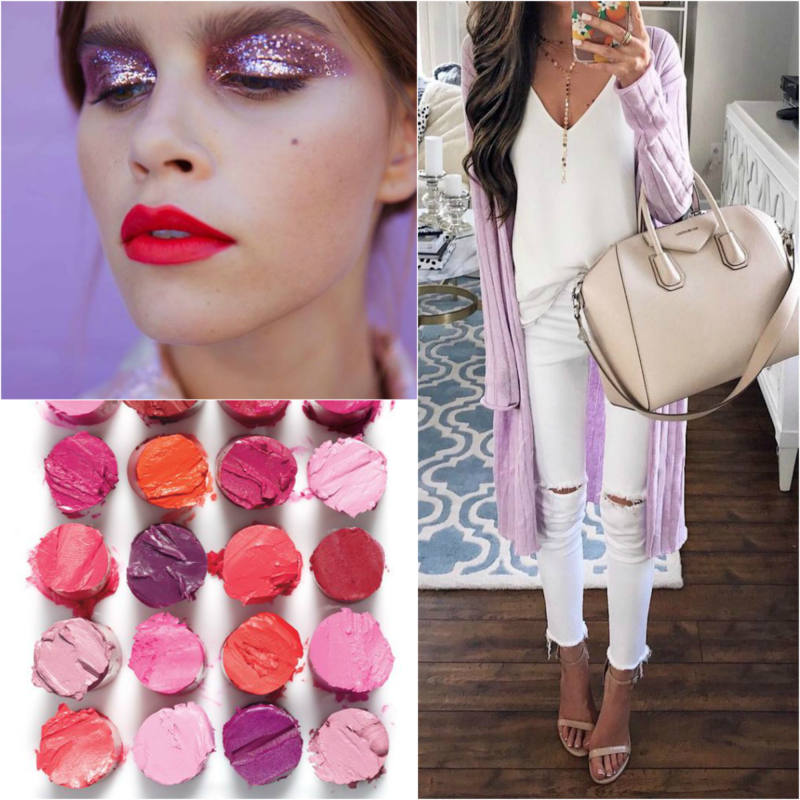 I am loving lavender for spring and summer. I've never been a fan of any shade of purple, really. 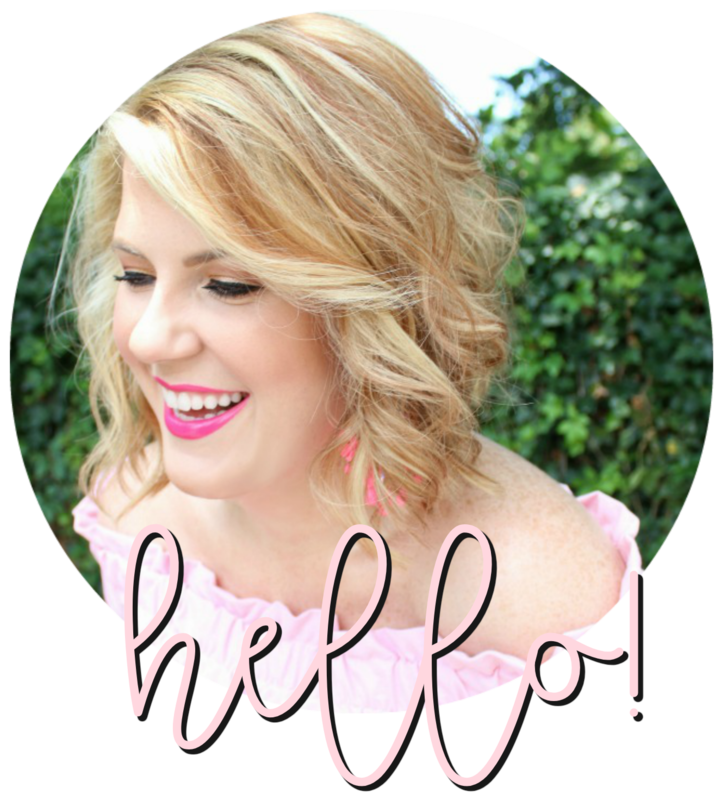 I've never thought it was that flattering on me until I found this top in the prettiest shade of lavender from My Kind of Lovely a few years ago. Ever since then I've been sold but still haven't purchased a lot of pieces in the color. I did pick up this scarf from Free People this winter and this bag from Vera Bradley recently, and I'm on a serious hunt for the perfect lavender earrings. 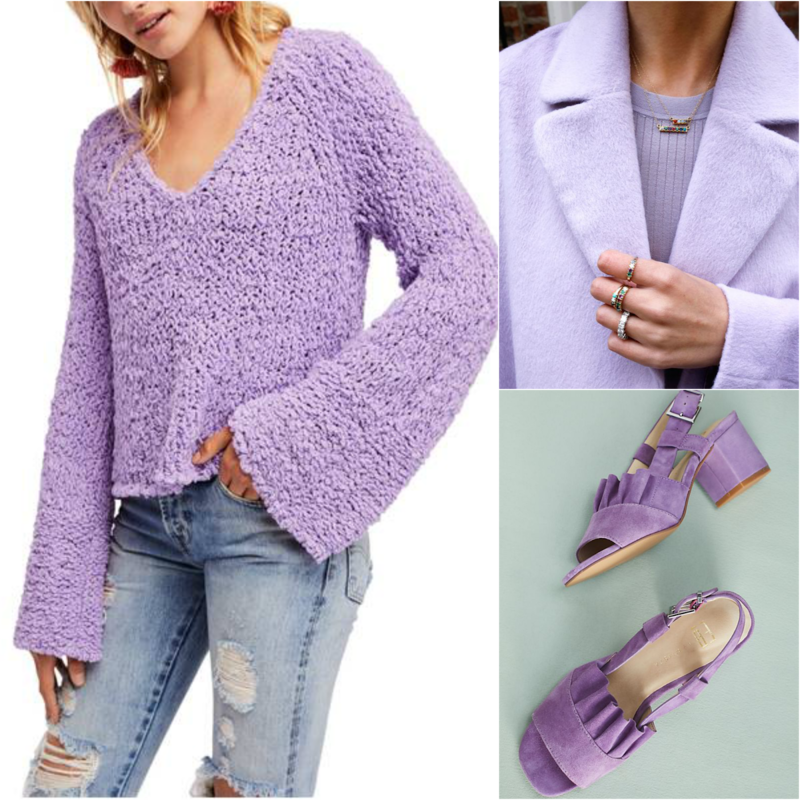 I can't wait to add a few more lavender pieces to my wardrobe this season. I'm sure I'll be much more in the spirit once this snow passes!